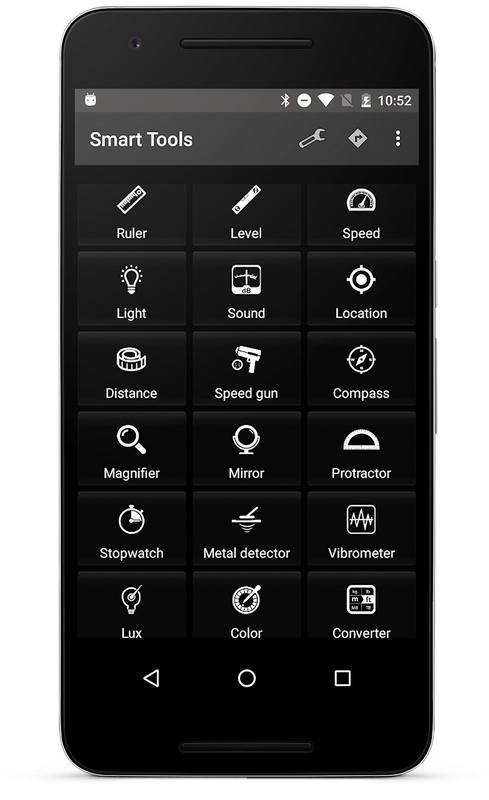 Use device's in-built sensors in all in one tool box app, handy like a swiss army knife. Speedometer; Compass; Battery tester; Drag Racing. 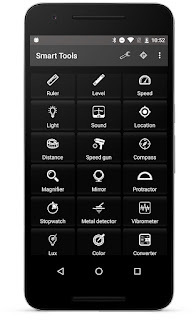 Counter; Random generator; Pedometer; Body mass index; Period tracker; Translator; Notepad. Tools support both unit formats (metric unit/imperial unit) and several languages. The app supports all device brands. However, not all models have the appropriate sensors to support all the tools. It is tested mostly on Samsung, Sony, HTC, LG, Huawei, Mi, Oppo, Vivo, Lenovo and Toshiba. Feel free to email me if you find any bugs or need any help with the tools. Some bugs fixed, more languages for translation.